There are five categories of business property class: utility, major industrial, light industrial, business and recreation/non-profit. Depending on your property class, your tax rate will vary accordingly. 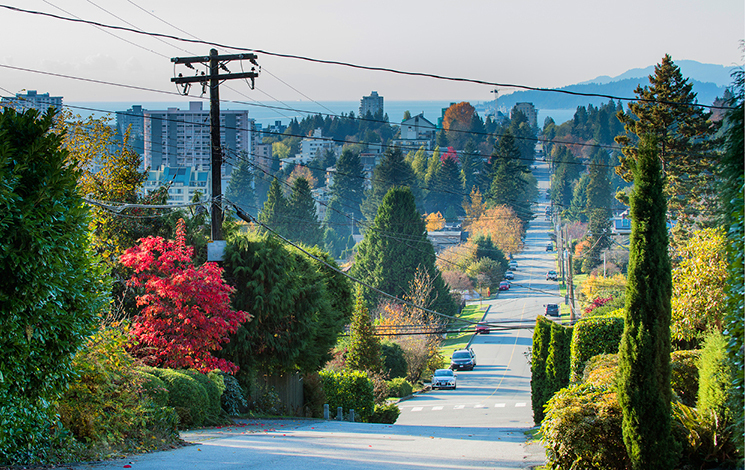 West Vancouver business class rates remain some of the lowest in all of Metro Vancouver. Utility bills are mailed out quarterly. For commercial properties, charges for water and sewer are calculated based on each cubic metre of consumption. Water is billed at the rate of $1.33/m3 and the sewer rate is based on actual water used for that quarter at the rate of $2.02/m3. Please contact us if you have any questions about utilities.